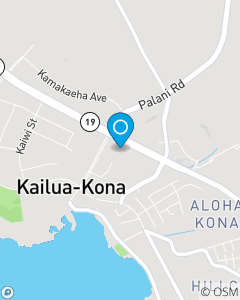 We are located next to the bowling alley and in the Lanihau Professional Center, Suite 2006. Our mission at the Paul Morgan Insurance team is to be an extension of the State Farm mission which is to help people manage risks of everyday life, recover from the unexpected, and realize their dreams. This extension requires that the Paul Morgan Insurance team be perceived by customers as knowledgeable, honest, dependable, and compassionate in a friendly, organized, and professional environment. Call or Stop by our local office for a free quote.